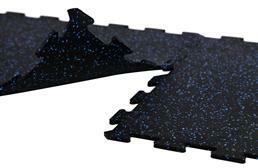 Available in interlocking and peel-n-stick versions. 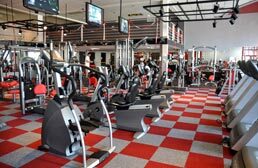 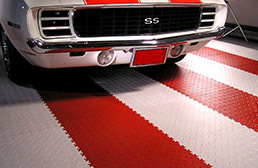 There are a wide variety of garage flooring systems available today that are designed to protect your garage floor and make the space more attractive. 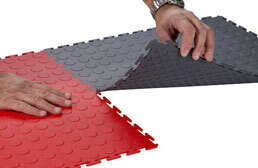 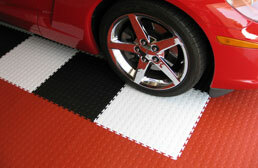 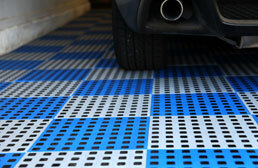 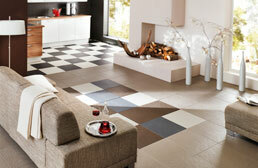 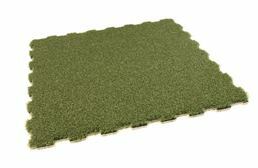 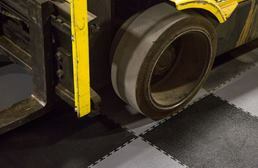 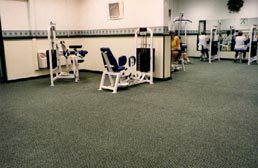 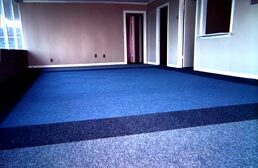 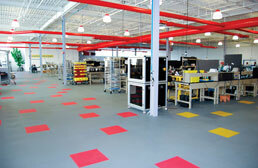 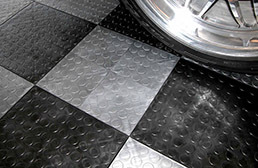 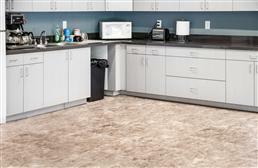 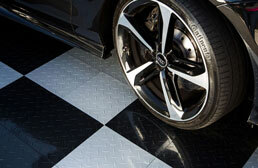 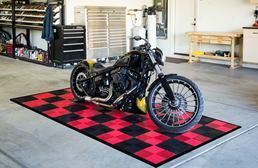 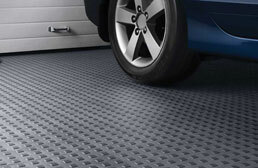 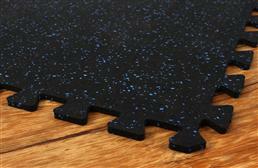 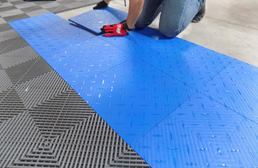 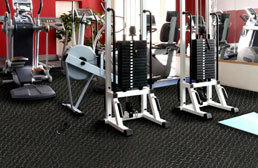 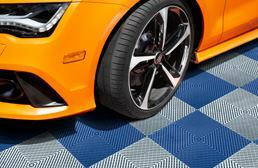 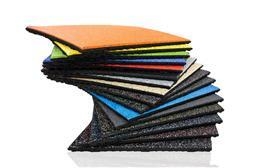 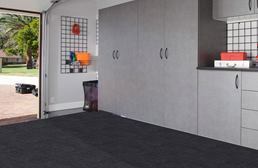 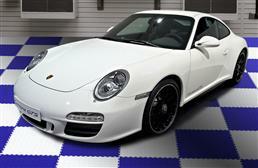 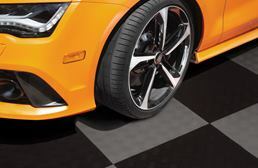 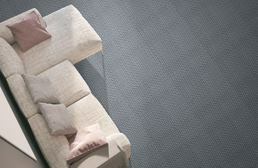 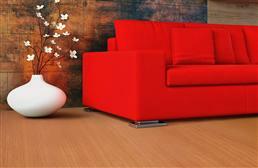 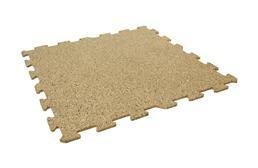 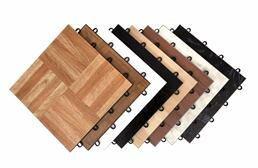 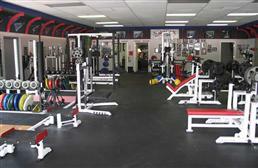 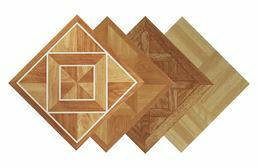 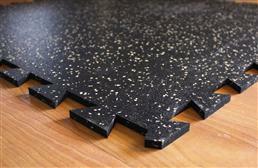 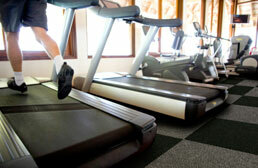 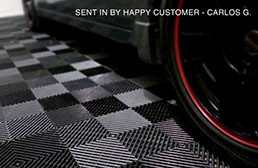 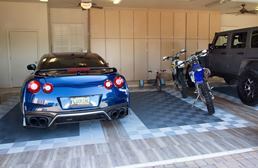 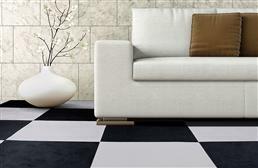 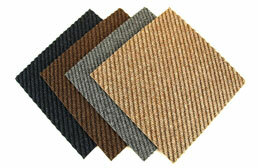 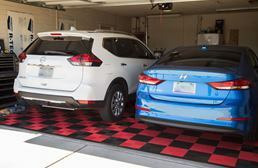 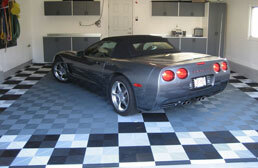 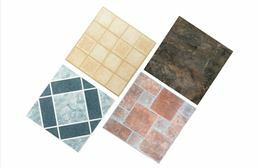 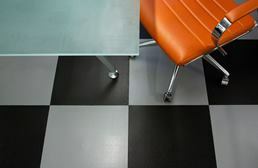 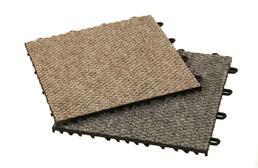 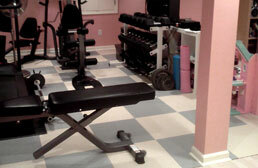 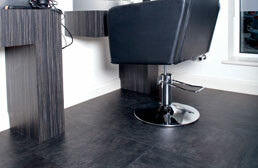 One of the most popular garage floor coverings available today is a modular or interlocking floor tile. 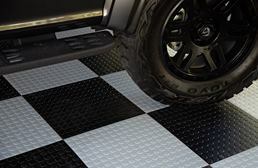 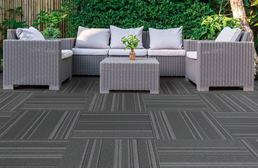 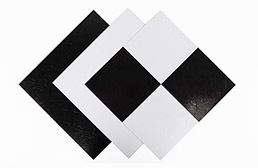 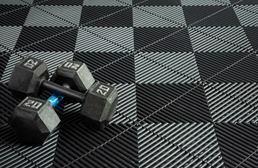 These garage tiles are often made of durable PVC or polypropylene plastic and are available in numerous thicknesses, colors, and surface patterns. 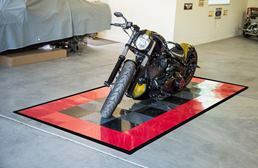 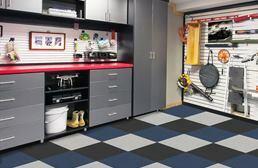 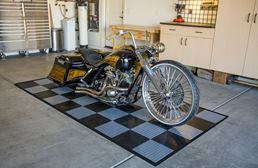 This wide variety ensures that whether you are interested in a red coin pattern flooring, a black diamond pattern floor tile, or any of our other options, we have the variety of tiles needed to help any customer easily make their very own custom garage floor. 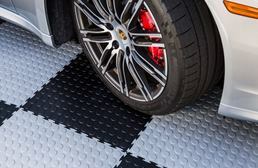 Garage floor tiles are also available with many different locking systems including snap lock systems, puzzle lock systems, and hidden interlocking designs. 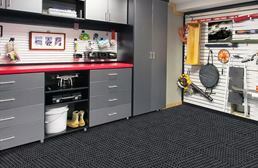 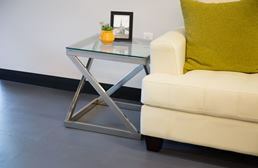 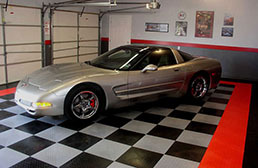 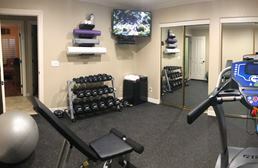 No matter your budget, GarageFlooringInc.com guarantees to have a garage floor solution that fit any customer’s needs including cheap yet durable options all the way up to the top end highest quality floors for your garage.